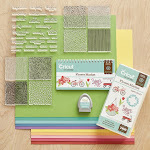 Welcome to our Close To My Heart Stamp of the Month Blog Hop. 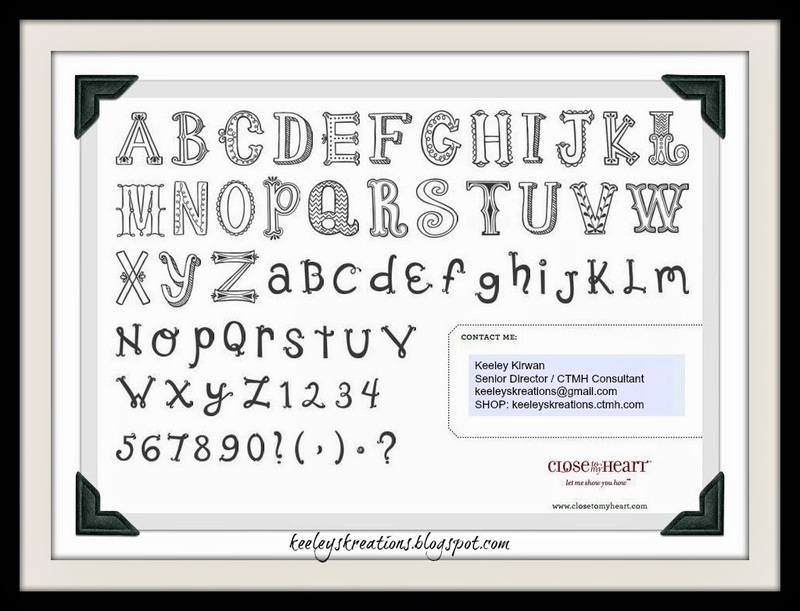 Circus Alphabet (S1407), a set of 68 stamps. I love this stamp set because alphabets are my FAVORITE. You can make them any color and never run out of the letters you use the most. 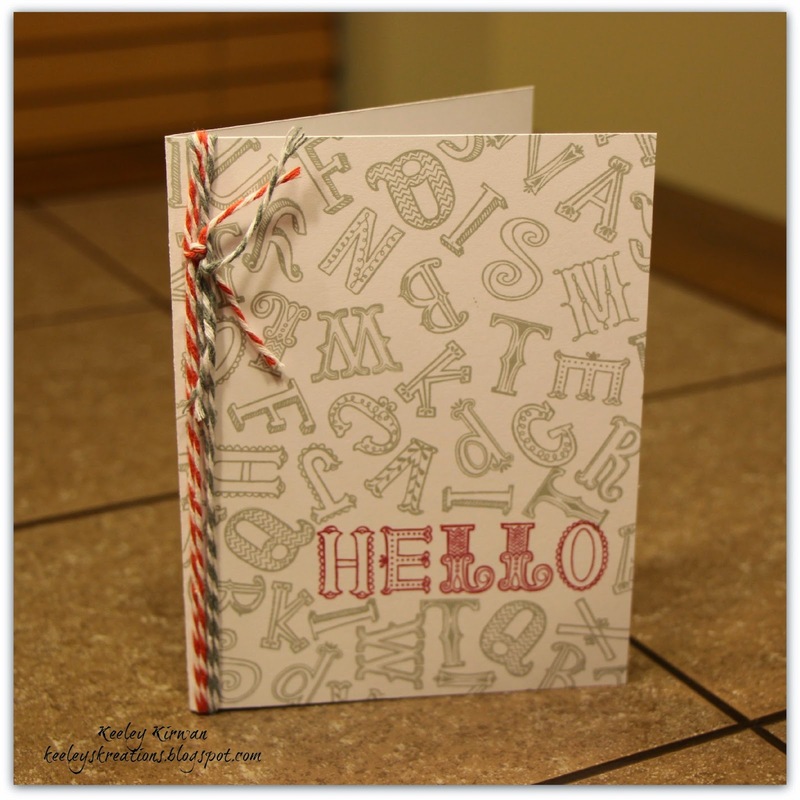 I used Slate Ink (Z2173) for the random stamping of alphas and Cranberry Ink (Z2116) for the HELLO sentiment. To add a little oomph to the card I added Slate Baker's Twine from the Basic Assortment (Z1921) and Cranberry Baker's Twine from the Harvest Assortment (Z1751). 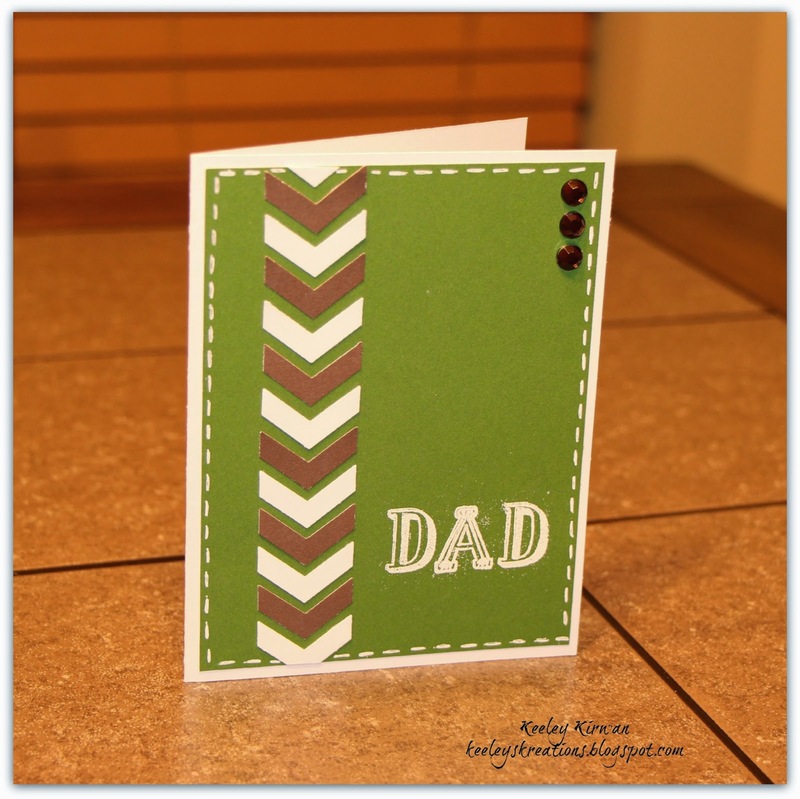 For this card I used the alpha just to stamp DAD which I then embossed. Here is a close up of the faux stitching I did using a white pen and added some Brown Sparkles (Z1753). Now "Hop" on over to Sarah's Blog to see her work. Remember, the July SOTM is only available until July 31. When you place a $50 order, you can purchase the SOTM for only $5. You can also purchase it at it's retail price of $17.95. 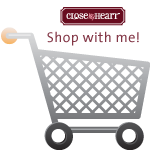 Click on the Shopping Cart! Cute cards - I really like the first one. Working Towards the Tahiti Land Tour 2020!! The Tahiti Land Tour earning period runs October 1, 2018 through September 30, 2019 and requires 25,000 points!! I am a proud wife of 17 years to my husband, Sean, and mom to an energetic 12-year-old boy, Nathan, and a beautiful 9-year-old little girl, Morgan. I work full time for a biotech company in Madison, WI as a Customs Production Planner. 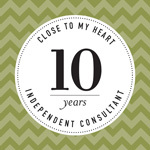 I am also a Close To My Heart Senior Director / Independent Consultant, 11x Award-Winning Recruiter and 7x Incentive Trip Achiever. Let me show you how to celebrate relationships through discovering your creativity, to preserve and share the moments that matter most!! 10 Years & Counting!! I LOVE My Job!! Sign Up For My CTMH Newsletter!! 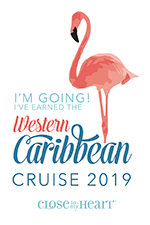 I Earned the Western Caribbean Cruise 2019 + $300 Spending Cash!! I Earned the Thailand Land Tour 2018!! 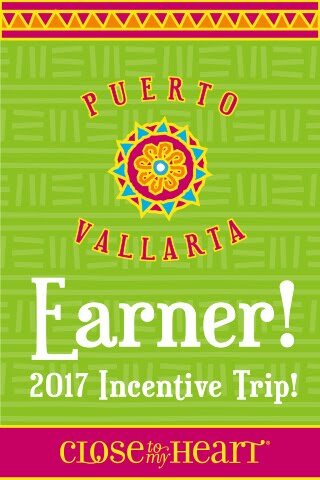 I EARNED the Puerto Vallarta Land Tour 2017!! I EARNED the Eastern Caribbean Cruise!! 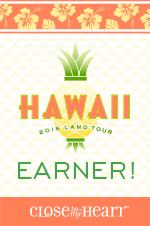 I EARNED the Hawaii Land Tour!! 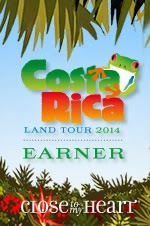 I EARNED the Costa Rica Land Tour!! 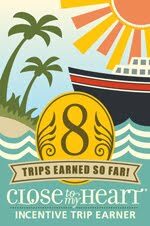 I EARNED the Southern Caribbean Cruise!! I EARNED the Hawaiian Cruise!! CTMH's December Special -- Story Starter!! Save up to 30% on Story by Stacy™ Story Starter Workshop Kits Get a jump start on preserving your memories with Story Starter — a fun 4″ × 4″ workshop kit that walks you through the steps of uncovering meaningful memories related to the people, places, and things you love!Individual workshop kits and stamp sets are available at 20% off; buy the workshop kits and stamps bundled together to save 30%!! You can also receive your choice of one of the featured stamp sets FREE when you sign up as a Consultant or host a party of $350!! Available Only thru December 31!! Only $5 with a $50 Purchase!! Join My "From the Heart Embellishers" CTMH Team Today!! CTMH's New Consultant Kit is available for ONLY $75!! Click the above image for more information. Click to view our EXCLUSIVE Cricut Cartridge!! It's only $99 for 700 Images + Cardstock + 3 Stamp Sets!! 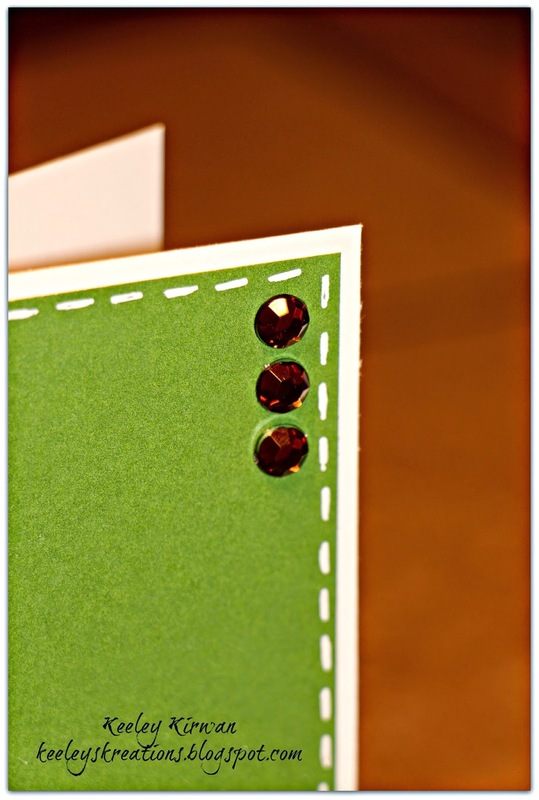 Click to view our EXCLUSIVE Cricut Cartridge! 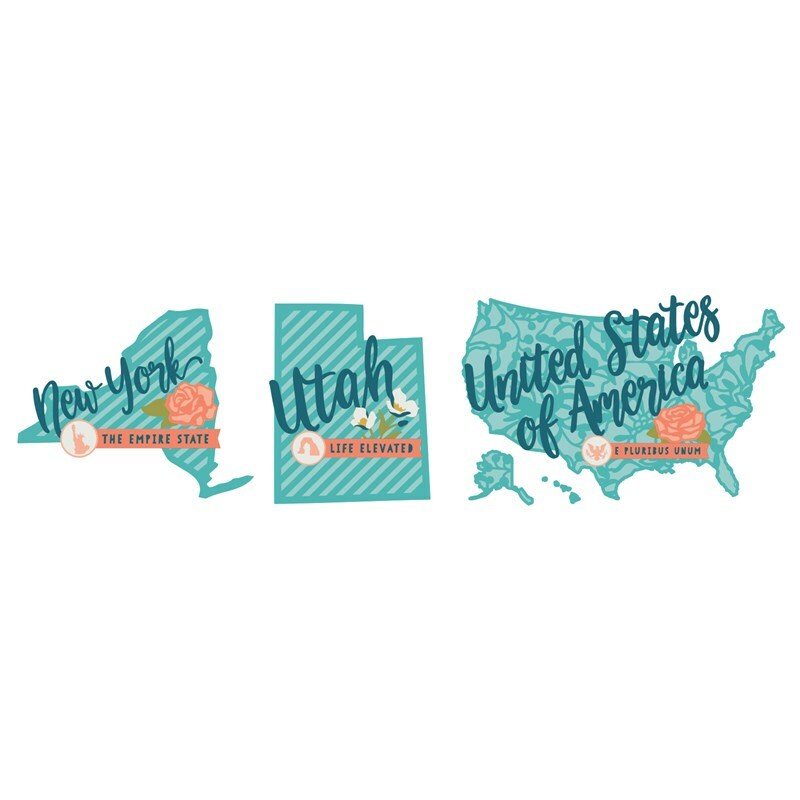 It's only $49.95 for 60 layered images of all 50 states, as well as a local flower, slogan, and state-specific icon! 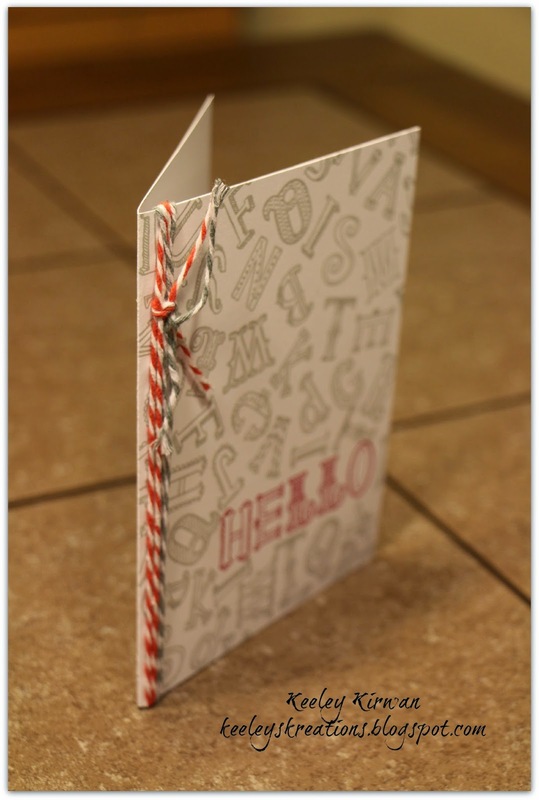 Click to view our EXCLUSIVE Cricut Cartridge! 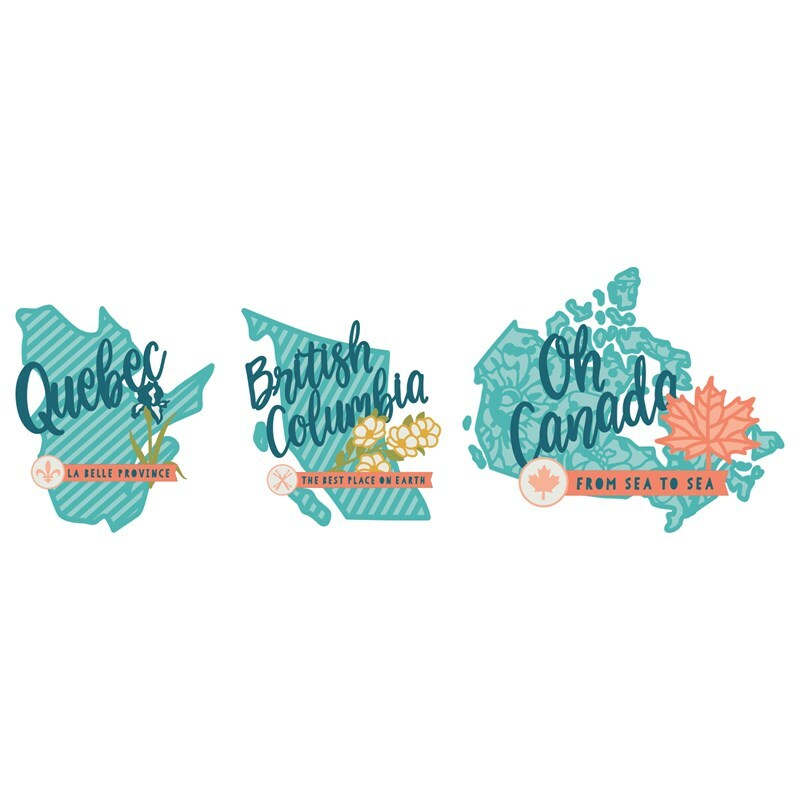 It's only $24.95 for 20 layered images of the Canadian provinces and territories, as well as a local flower, slogan, and coordinating icon! 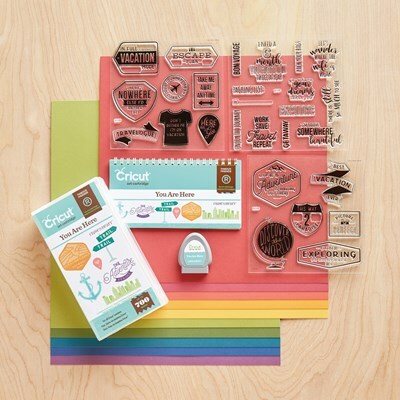 Click to view our EXCLUSIVE Cricut Cartridge! 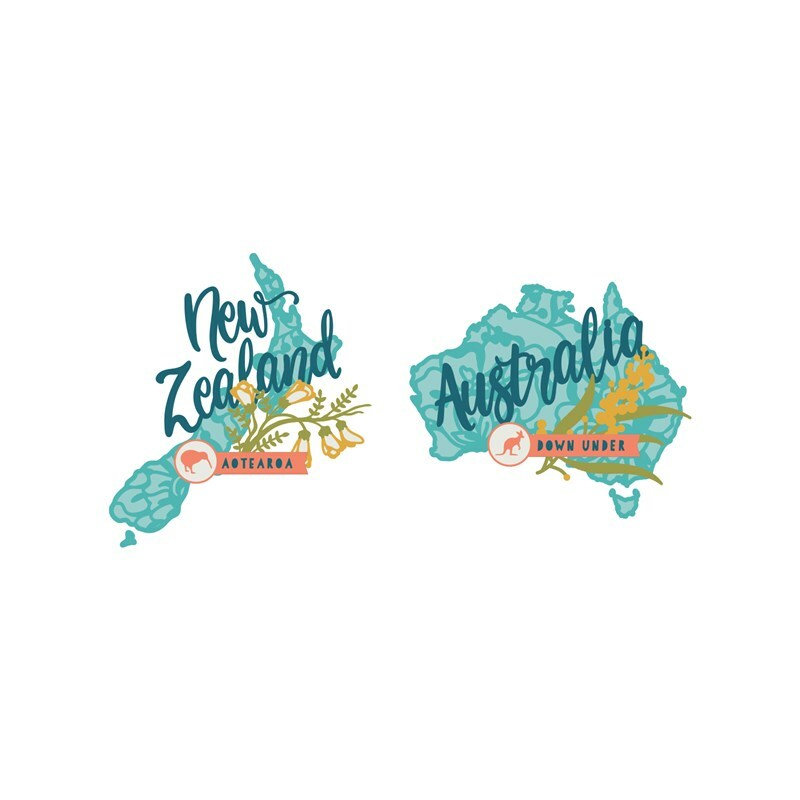 It's only $24.95 for 20 layered images of the Australian and New Zealand states and territories, as well as a local flower, slogan, and coordinating icon! Headed to Close To My Heart’s 2014 Convention!! Off to Catch Me A Fish!! To My Heart's June Campaign -- Celebrate 30!! Come Crop 'Til Ya Drop on June 7 in Madison, WI! !